With the days getting cooler, especially the evenings, I start thinking more about baking. This Lancashire Maple-Oat Parkin Cake is a fantastic late summer bake with it’s ginger, treacle and maple syrup flavours. A few weeks ago, my Scottish cousin, Anne, sent me a lovely little vintage Trex Cookery cookbook. She knows that I love cooking and baking and spotted this booklet in a vintage shop. The first recipe that I spotted was the Lancashire Parkin and knew straight away that would be the first recipe to try. Lancashire Parkin checked all the boxes for me for a lovely bake: oats, syrup, ginger and demerara sugar. She also sent me a beautiful cake tin with a lovely photo of the Duke and Duchess of Sussex to store my cake in. 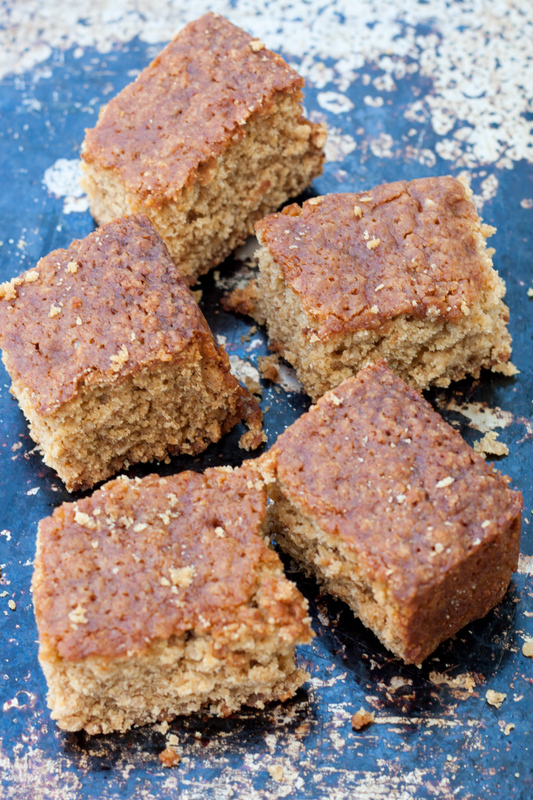 Lancashire Parkin is a Northern England Version of gingerbread. It is a sticky, moisty lightly spiced cake. It originated in Yorkshire, but is also popular in Lancashire, which is just to the west. 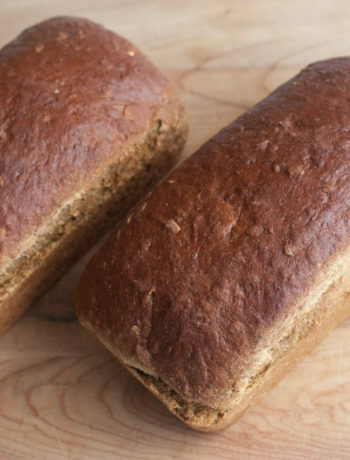 No one seems to know where the name Parkin comes from. Parkin cake is traditionally eaten in England on Bonfire Night, November 5th. Bonfire Night celebrates the epic failure of Guy Fawkes, a Yorkshire man, who tried to blow up the Houses of Parliament in 1605. 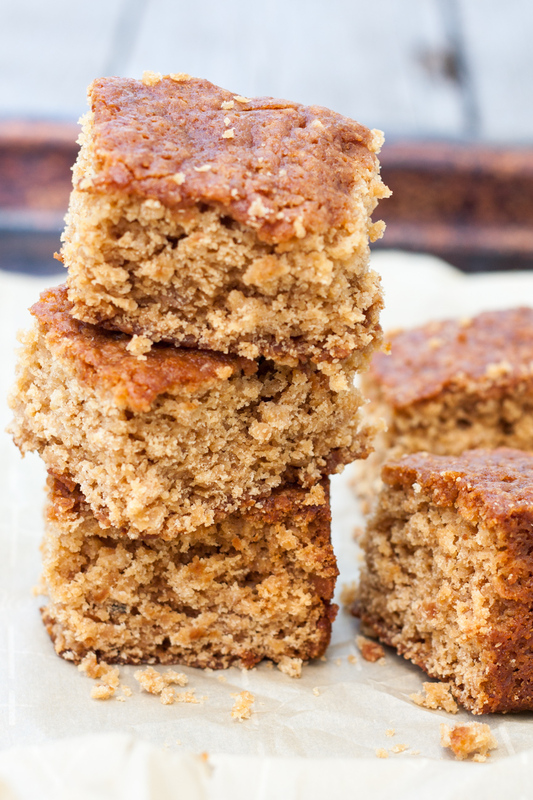 Parkin Cake is a moist chewy cake due to the addition of oats. 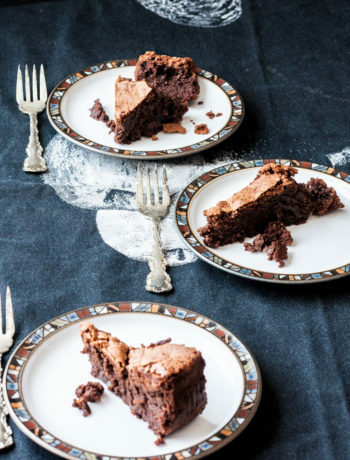 This cake also always contains sweeteners such as molasses, black treacle or golden syrup, and light or dark brown sugar. I added maple syrup to my Lancashire Maple-Oat Parkin Cake, to reflect my Canadian roots. 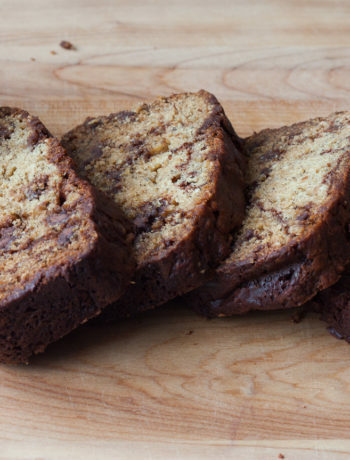 Don’t be tempted by the divine aromas of the cake after it has come out of the oven. After it is cold, wrap it up and store it for 3 days. You will be happy you did! Preheat oven to 325 degrees fahrenheit. Prepare 9 inch by 12 inch baking tray with parchment paper. Melt the liquid ingredients together (butter, golden syrup and maple syrup). Let cool to room temperature, about ten minutes. Mix the milk and eggs together and whisk until the eggs are incorporated into the milk. Add melted mixture and egg mixture to dry ingredients. Stir until all the ingredients are mixed together well. Bake for about 60-90 minutes. It should be a nice golden colour on top when done. And a cake tester should come out clean. Let cool in the pan for about 1-2 hours, until cool. Then turn out onto a cake rack until cold. Once cold, wrap in plastic wrap or place in a plastic container and store for about 3 days.